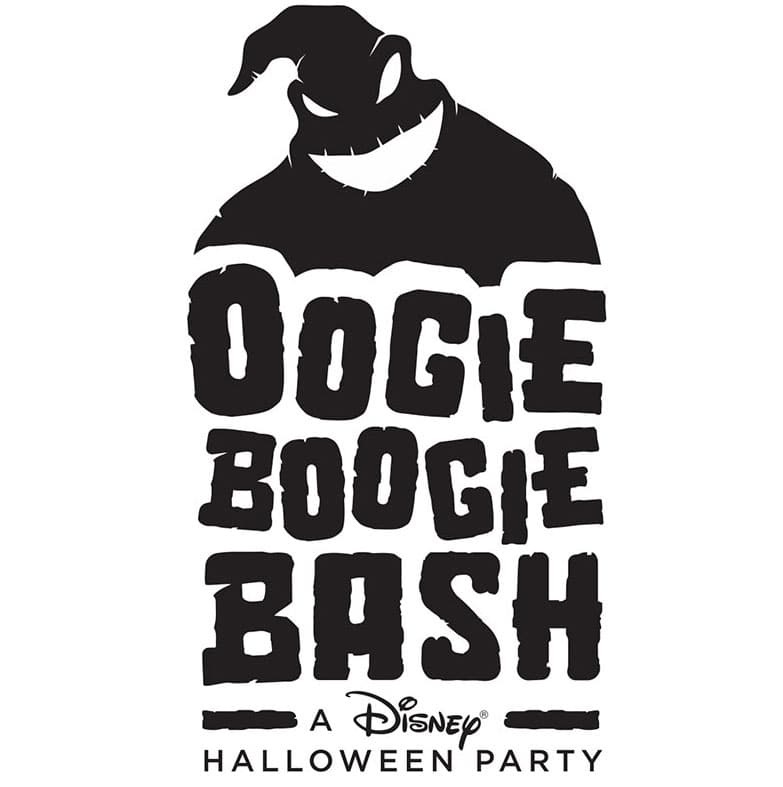 Disney has just announced a new offering coming to Disney California Adventure: Oogie Boogie Bash – A Disney Halloween Party! Check out all the details they’ve just released on the after-hours event coming this Fall! 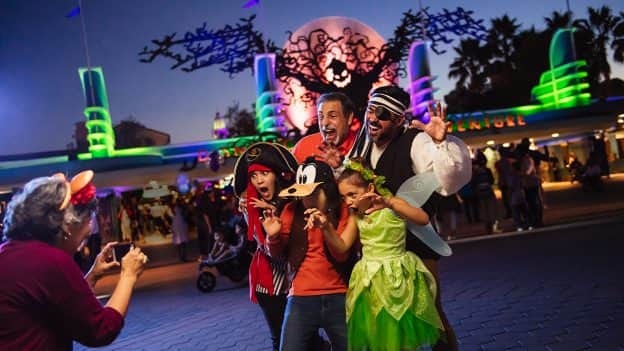 Do note that Mickey’s Halloween Party will no longer be offered at Disneyland Park as this offering will be replacing it. Does this mean no more Halloween fireworks? 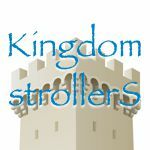 Or will they do them during normal park hours?